Zimeray & Finelle combines expertise in complex legal challenges with international diplomacy, offering clients unique, tailor-made legal services. François Zimeray and Jessica Finelle initially worked together 15 years ago on a peace-building initiative in the Middle East. Since then, their international work as lawyer, diplomat, or MEP has over-lapped in a range of contexts – from post-genocide Cambodia to central Africa. 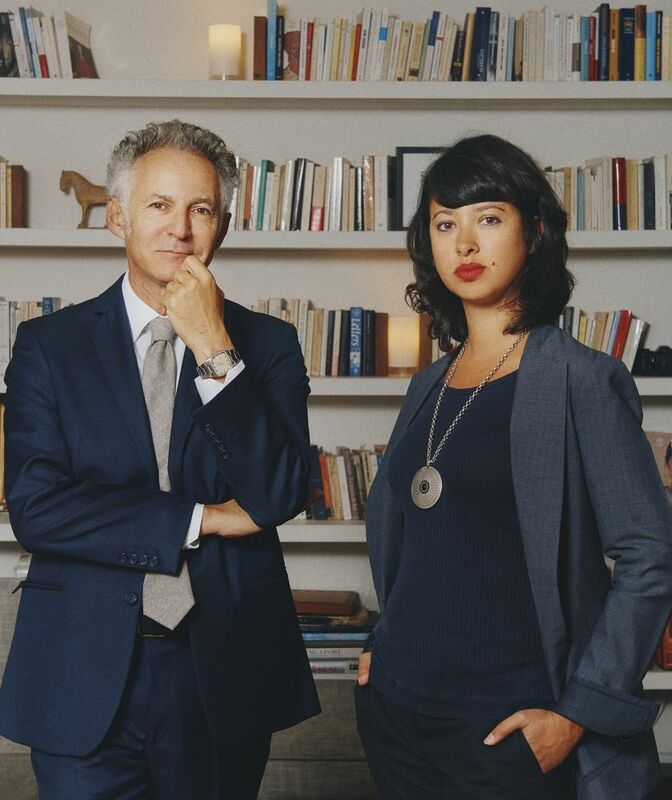 In 2018, François Zimeray and Jessica Finelle joined forces to create a unique law firm, specialising in international human rights (including corporate compliance), transnational crime, and conflict resolution. Combining François Zimeray’s experience as a commercial lawyer, politician and diplomat (including as France’s Ambassador for Human Rights), with Jessica Finelle’s expertise in French and international criminal law, Zimeray & Finelle’s clients include individuals, organisations, corporations, and governments. Headquartered in Paris, Zimeray & Finelle have a presence in London (where Zimeray is an associate tenant at Doughty Street Chambers) as well as Geneva. Jessica Finelle explains how Mr Ghosn’s re-arrest, after being released under bail, was intended to muzzle him as he was about to speak for the first time and expose his arguments of defense. “Jessica Finelle told the BBC Mr Ghosn’s “arbitrary detention” violated his right to a fair trial and says a complaint has been filed with the UN. François Zimeray, Matthias Fekl and Jessica Finelle submitted an allegation letter to the UN Special Rapporteur on the promotion and protection of freedom of expression to decry Alaa al-Aswany’s fate in Egypt. Saudi justice called a new hearing on Sunday in the trial of Saudi dissident religious Salman al-Aoudah, who faces the death penalty “for a tweet” over the crisis with Qatar, according to his French lawyers. “The conditions of Carlos Ghosn’s imprisonment in Japan illustrate how much the Japanese justice system ignores the presumption of innocence, argues François Zimeray, a lawyer at the Paris Bar and the International Criminal Court (…)”. “Saif-ul-Mulook has been targeted by death threats since his the spectacular acquittal of his client Asia Bibi, a labourer from central Punjab province on death row since 2010. “He is hoping that people will take into account his heroic actions in defending Ms Bibi, given the current circumstances in Pakistan, which led him to exchange his freedom for hers,” Mulook’s lawyer Francois Zimeray told AFP (…)”.